We live in a connected world and BirdEye's leading platform connects reputation and customer experience. 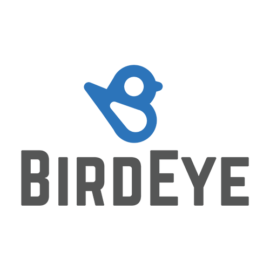 BirdEye allows businesses to see their comprehensive BirdEye view i.e. what their customers are saying across all channels — review sites, social media, NPS surveys, support cases. 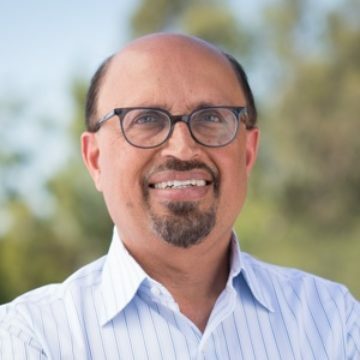 BirdEye's natural language processing (NLP) and big data engine converts all the unstructured customer feedback into actionable insights, so businesses can benchmark performance across all their locations, and vs. competitors. Their Customer Experience Management platform converts in-moment feedback into swift corrective actions, leading to positive experiences. Our Reputation marketing platform auto-promotes business’ positive reputation across search engines, social media and review sites so they can acquire new customers. End result — higher customer retention and acquisition.